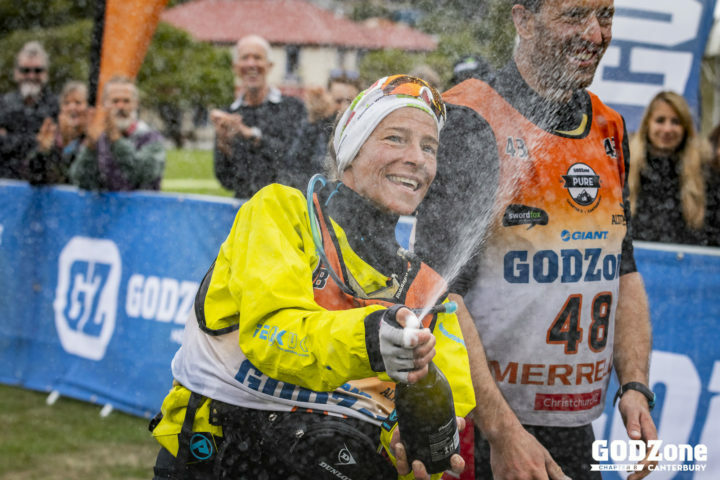 Simone Maier, Emily Wilson, Chris Forne and Marcel Hagener claimed two firsts at the world’s largest adventure race GODZone today. They were the first team across the finish line and the first team of two females and two males to ever win the GODZone champion trophy. 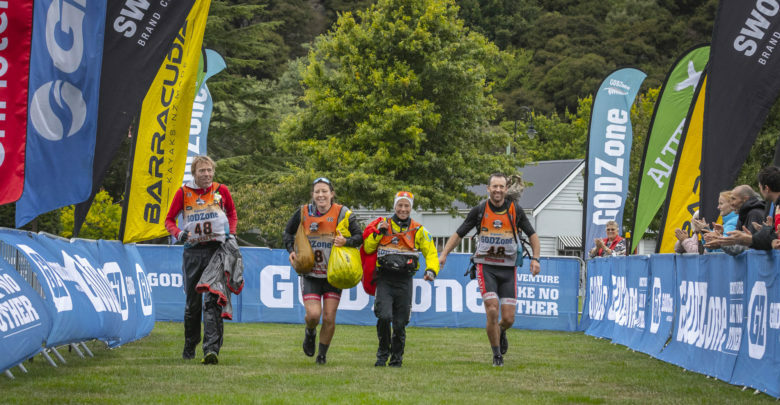 The foursome crossed the Akaroa finish line at 5.32pm today having raced relatively nonstop for four days, eight hours and 30 minutes. 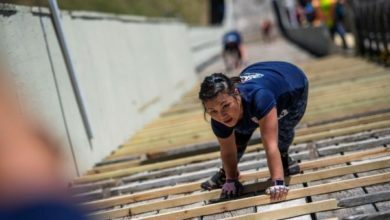 The 2019 Coast to Coast female champion found the 600km race course tough but manageable. 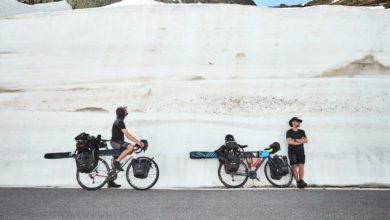 The Perpetual Guardian team purposely chose to race as a two male two female team to showcase the equal combination. 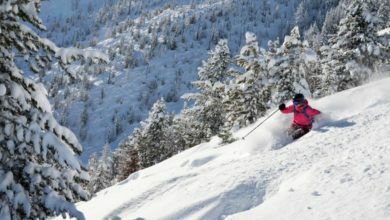 Emily Wilson says it was testament to Chris, Simone and Marcel that their race was such a success. 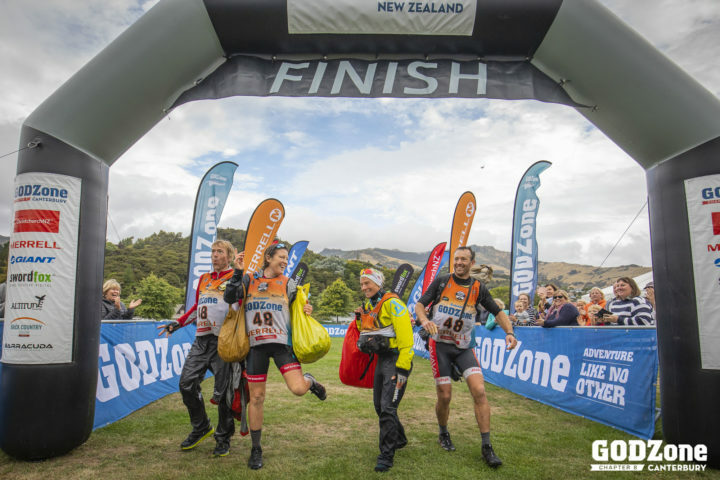 Chris Forne has won every GODZone adventure race except Chapter 6 (in Queenstown) and he was thrilled to take the win for 2019. 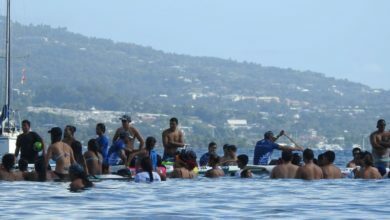 “It was an awesome experience and we had a pretty close race up until today where we were just trying to ping it together and not have any disasters. 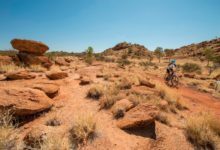 There was a bit of a crash on the tow line, so we had to be super careful,” says Forne.